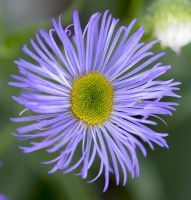 Perennial from a short, woody base, 1.5-8 dm. 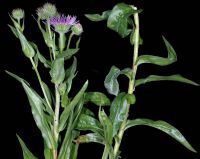 tall, the stems clustered, amply leafy, glabrous below the inflorescence. 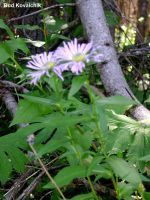 Leaves glabrous, triple-nerved, entire, the lower oblanceolate or spatulate, petiolate, mostly deciduous, the other becoming sessile but ample. 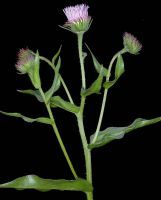 Heads 1-13 in a open inflorescence; involucre 6-9 mm. 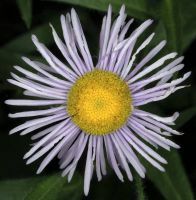 high, glandular; rays 65-150, blue or rarely white, 9-18 mm. 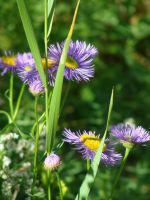 long and 1 mm. 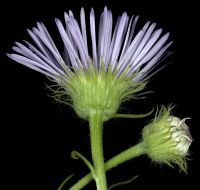 wide; pappus 20-30 bristles, a few of the outer ones shorter. 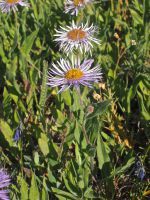 Publication: in A. P. de Candolle and A. L. P. P. de Candolle, Prodr. 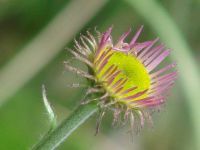 5: 284 1836. 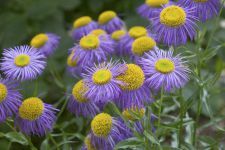 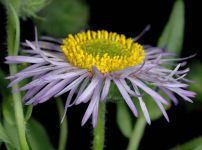 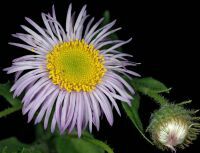 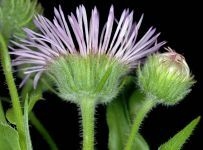 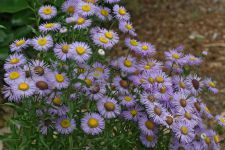 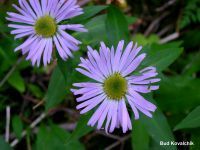 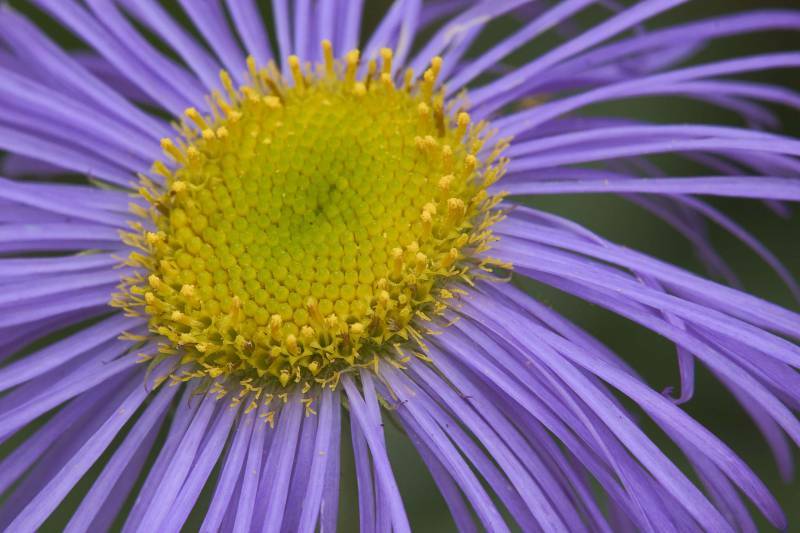 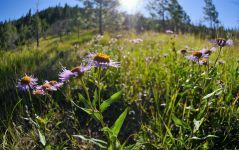 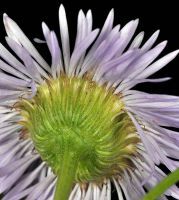 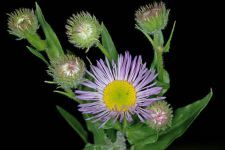 PNW Herbaria: Specimen records of Erigeron speciosus in the Consortium of Pacific Northwest Herbaria database. 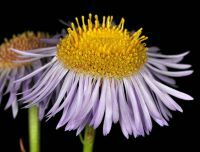 WA Flora Checklist: Erigeron speciosus checklist entry. 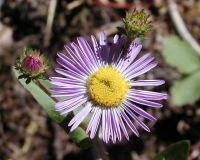 E-Flora BC: Erigeron speciosus atlas page. 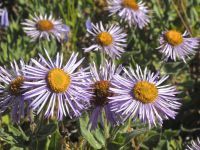 USDA Plants: Erigeron speciosus information.